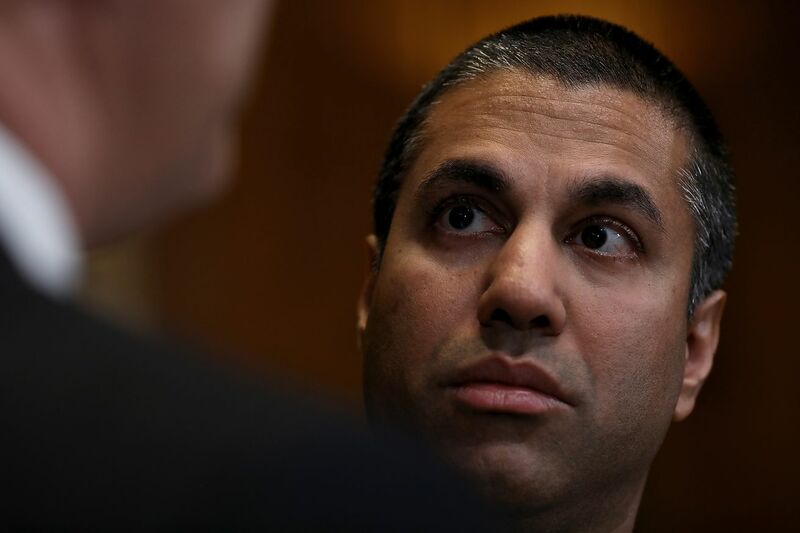 Federal Communications Commission Chairman Ajit Pai told major telecommunications providers today that the agency would step in if the companies failed to implement a plan to fight robocalls this year. In November, Pai sent letters to several companies, asking them to use a caller authentication system to battle call spoofing, a technique robocallers use to imitate other numbers. Pai’s letter said he expected the companies to implement the plan by the end of this year, and also said that the agency would “take action” if carriers didn’t follow the plan.